Their sound: Transports the audience to diverse contexts. From continental cumbias, to Peru’s psychedelic chichas, and african fuzz. 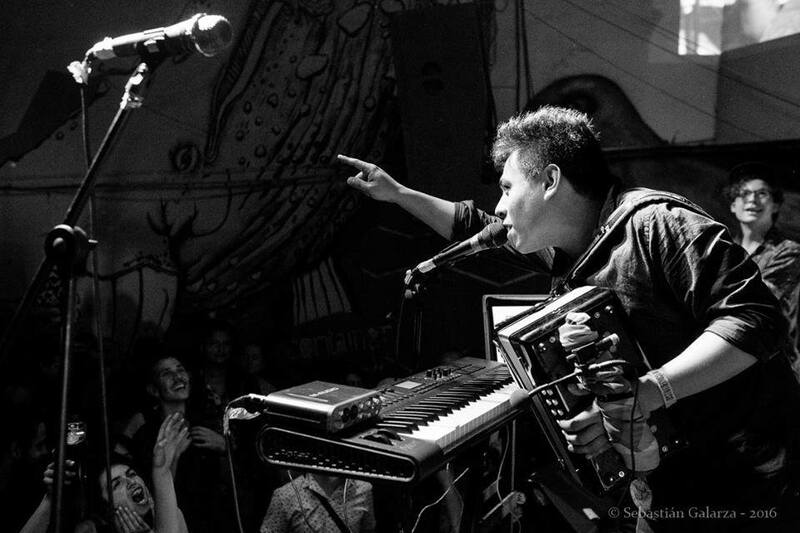 Over the last 3 years La Sonora Mazurén has been captivating Bogota’s alternative music scene with their electrically unique versions of highly danceable hidden pearls that include a special repertoire from latin america, africa, and the caribbean. Their music: delirious, tropical, incendiary, and very danceable. Their sound: transports the audience to diverse contexts, from continental cumbias, to Peru’s psychedelic chichas, and african fuzz. Their staging includes electric guitar, vintage keyboards, latin percussion, and a singer duo resembling 70’s soul, the beautiful and talented Mazurettes. 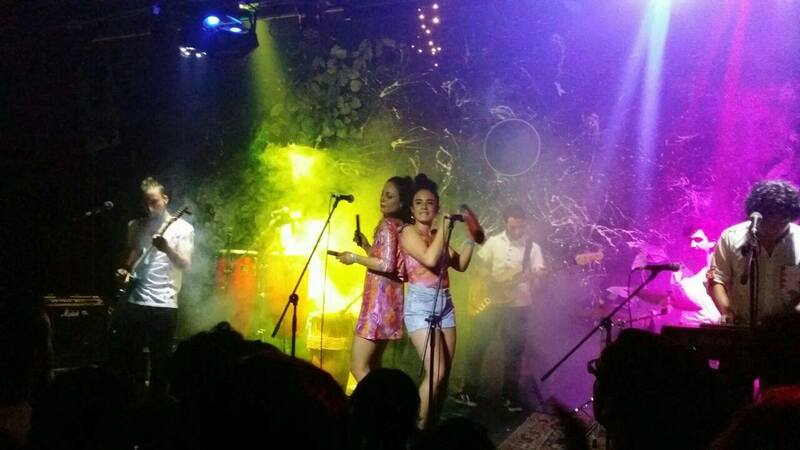 Lisergic and tropical, La Sonora Mazurén is the new gang representing Colombia’s new tropicalia... A gem worth listening, for both, the most demanding listeners, and the most curious audiences. 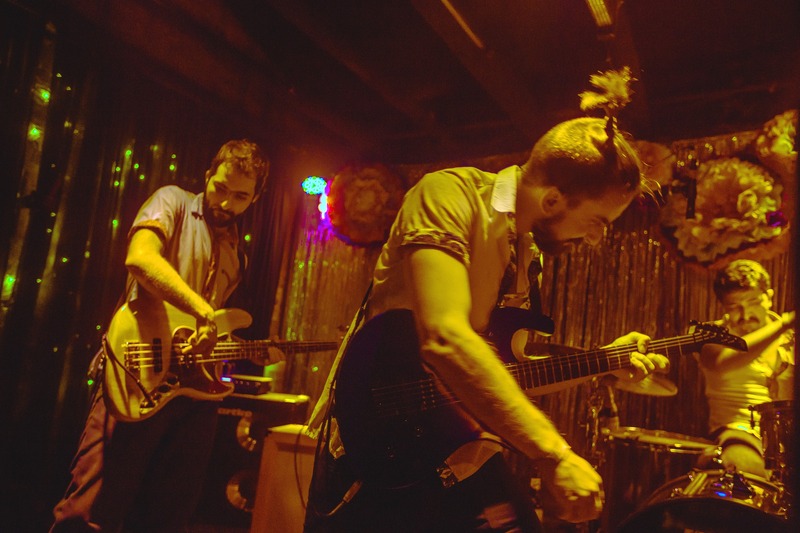 They have shared all kinds of venues with other great bands and artists such as: Meridian Brothers, Curupira, Romperayo, Sidestepper, Paíto y los Gaiteros de Punta Brava, Ghetto Kumbé. Label specializing in Colombia's new generation of pop-trad hybridizers. We are the label that represents Colectro, La sonora Mazurén Band, Nkumba System, Redil Cuarteto, Tubará, Nvoz Vocal and Rompefuego. Label specializing in Colombia's new generation of pop-trad hybridizers. We are the label that represents #Colectro, #NkumbaSystem, #RedilCuarteto, #Tubará, #NvozVocalBand, #LaSonoraMazurén and #Rompefuego.